Making the sounds of "MOBILE SUIT GUNDAM NT (NARRATIVE)"
This time we are focusing on the sounds in anime. Using "MOBILE SUIT GUNDAM NT (NARRATIVE)"as an example we will be introducing the various aspects of audio production, such as soundtrack, sound effects and dubbing. With the help of the staff and cast of the movie we will show you how important the sound in anime is. 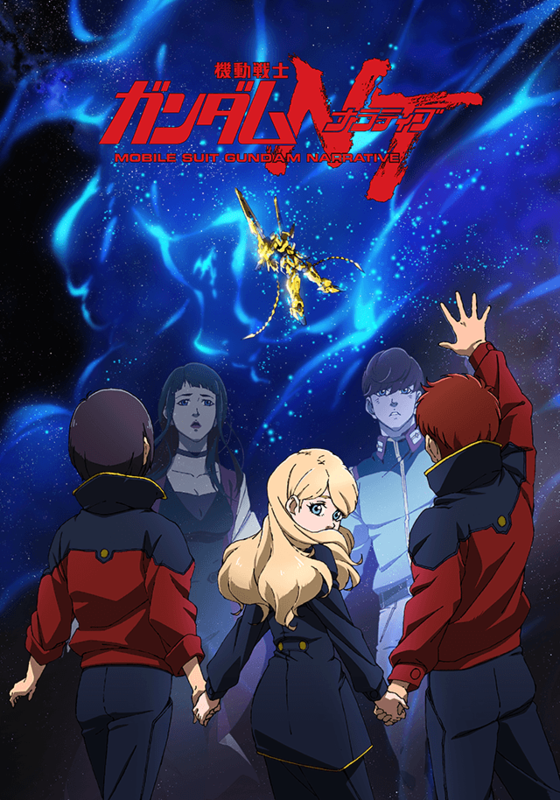 In addition to the explanation panels we are also preparing an audio guide and a video corner for you to fully enjoy the sounds of "MOBILE SUIT GUNDAM NT (NARRATIVE)"